Gurgaon has turned out to be one of the most demanded residential hubs in the country in recent years. The infrastructure in Gurgaon has been bolstered in the last decade. Besides, the connectivity in the area has been strengthened. 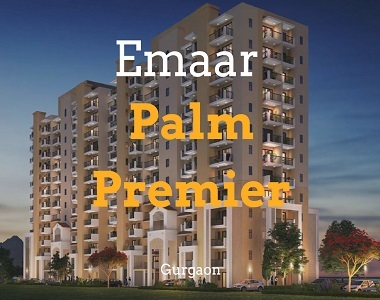 Homeowners willing to move to Gurgaon for a luxurious living must have a look at Emaar Palm Premier. The residential complex comes with luxuriously designed apartments for the homeowners. You can live up to your housing dreams when you get an apartment here. The floor area of these apartments ranges between 2000 sq. ft. and 2025 sq. ft. 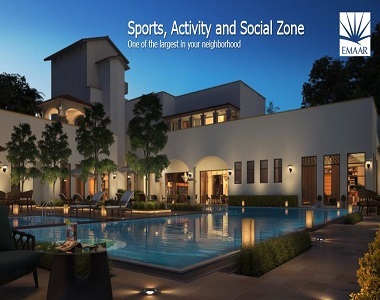 The estate brings a wide range of lifestyle and healthcare amenities for the residents. You can get a taste of the serene ambiance in the area when you get an apartment here. You can buy the 3BHK apartments and experience a sophisticated lifestyle. People with a fascination for green living facilities will enjoy a good time in the complex. The residential estate comes with extensive green zones. You will enjoy the landscaped gardens in the residential complex. The estate brings several lifestyle and healthcare amenities to the residents. This includes a swimming pool, gym, cycling tracks, jogging tracks, clubhouse, and much more. Children can play in the dedicated play areas. Besides, the residents can avail a lot of facilities, including elevator, 24-hour security services and uninterrupted power and water supply in their apartments. The residential complex has been strategically located, just 0.97 Kms. from on NH-8. Other important places like the Kherki Daula Toll and Hero Honda Chowk are located around 2 Kms. and 7.1 Kms. away from the residential complex. Rajiv Chowk lies 10.6 Kms. The Gurgaon bus stand lies 15.2 Kms. from the complex and the Iffco Chowk is located 15.1 Kms. from it. Besides, the residents can reach the HUDA City Centre metro station, located 15.6 Kms. away from the estate. Residents in the housing complex will get an easy access to the important business zones in the complex. These include Institutional Area in Sector 32, Unitech Info space in Sector 48, Epicentre, Unitech Cyber Park, Mini Secretariat and the Vatika Business Park. The Sardar Bazaar and the Tau Devi Lal Sports Complex are located within 12 Kms. from the residential complex. The Leisure Valley Park lays 16.2 Kms. from it. The transportation facilities in Gurgaon are well-developed, which ensures that the residents can reach these areas in quick time from their estate. The social infrastructure of Gurgaon is refined. A large number of schools and hospitals are located close to the residential complex. These include Ryan International School, Manav Rachna International School, Amity International School, Salwan Public School, and Delhi Public School. The prominent hospitals in the area include Park Hospital, Kalyani Hospital, Medanta Medicity, and Artemis Hospital, among others. The prices of these apartments are likely to rise in the coming months. 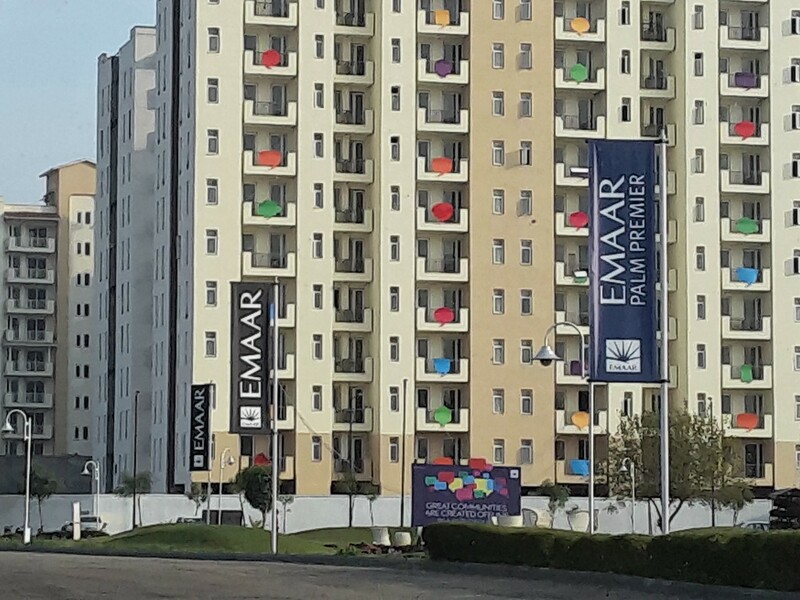 Investors and homeowners willing to buy apartments in Emaar Palm Premier Sector 77 must make the investment now. This is the right time to make your move. Enjoy the luxurious apartments in Gurgaon, with all the amenities you crave for.